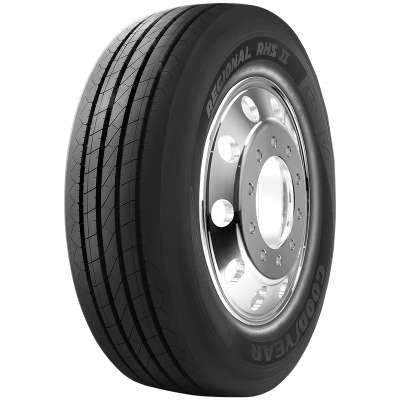 Goodyear New Zealand offers drivers the most durable, high-performing tyres. 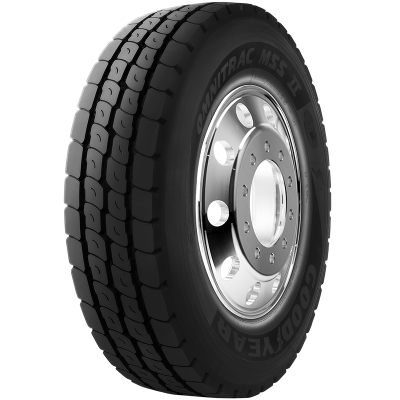 Whether you are looking for tyres for comfort and durability, sports performance, heavy industrial vehicles or commercial vehicles, you’ll always find a great option in our range. To find the perfect tyres for your vehicle, please browse our range of tyres below. What Can You Tell Me About Goodyear? Goodyear is one of the most popular tyre brands in the world. They are known for their tyre technology and advanced tyre materials, which enable the company to provide some of the best tyres in the world. Some of the technologies that accompany Goodyear tyres are 3D-BIS Technology®, SoundComfort Technology, Run On Flat and Active Braking. Each of these technologies can make your drive more comfortable and more efficient, so be sure to check out Goodyear tyres to see if they fit your vehicle. Before choosing a particular tyre brand, we recommend looking at the most suitable tyre sets for your vehicle. 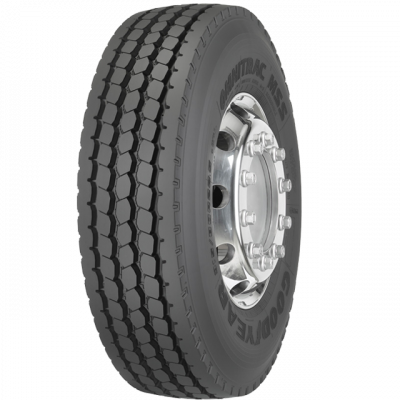 Each tyre set tends to have specific properties and certain benefits. 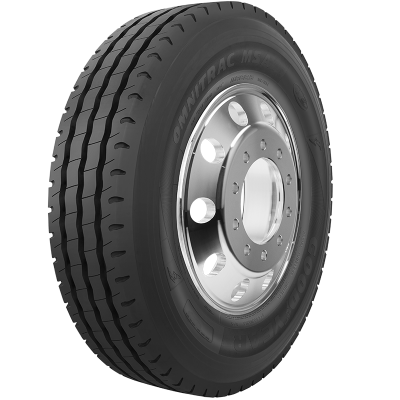 Customers can also filter the tyre results according to the benefits of the tyre, which is definitely useful when you are looking for more durable, high-performance tyres. How to Find the Right Tyre? Finding the right tyre can be somewhat difficult when you have a large amount of tyre brands to choose from. However, with our useful filter tool, you can filter out the tyre brands that do not possess the tyre properties you are looking for. Still, given the fact that there are a lot of tyre brands to choose from, you can also count on the experience of the Goodyear New Zealand staff. If you are experiencing problems picking out the right tyres for your vehicle, feel free to speak to one of our customer representatives for additional help.